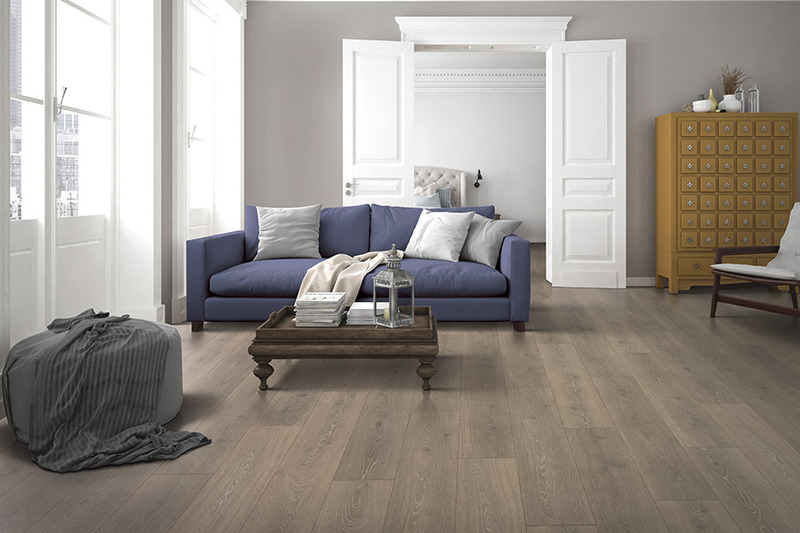 Create a timeless living space with gorgeous new custom laminate flooring from Select Floors. We can help you create the elegant and sophisticated space that you have been wanting for your home. At Select Floors, we understand there is a huge variety of flooring options for homeowners and that the process can be overwhelming without guidance and support. 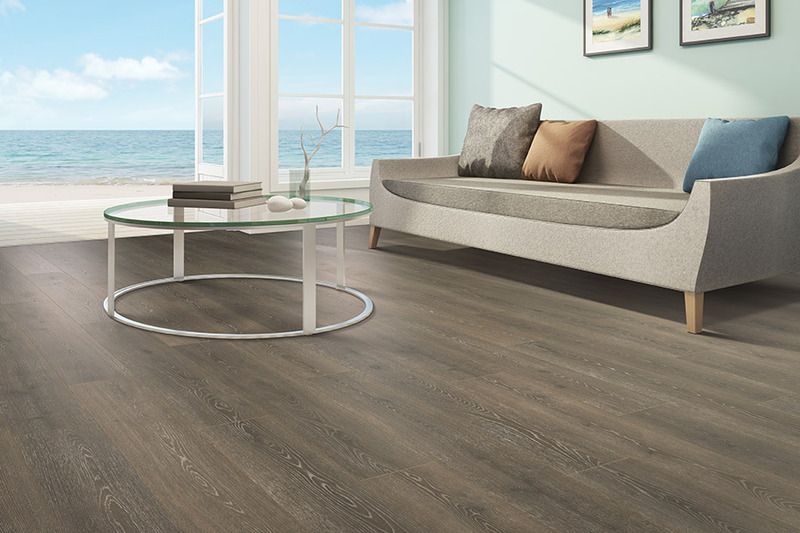 When you install new floors with us, you get the assistance you need from start to finish so that when our flooring installers have completed your installation, your living room looks exactly as you imagined it would. Schedule your free laminate flooring installation consultation with Select Floors by calling us at 770-28-3462 and let us help answer any questions that you have.